The Munich designer is part of a group of internationally acclaimed designers who work with traditional Japanese manufactories and together launch unique products for “Japan Creative”, an initiative set up by architect Hiroshi Naito and graphic artist Masaaki Hiromura. Their declared goal: to revitalize traditional Japanese artisanal crafts from a contemporary perspective and use them as a source of inspiration for new ideas and products. To realize these projects Naito and Hiromura teamed up with partners with a lot of financial clout, including the Tokyo department store chain Seibu, Japan Airlines and LVMH Japan. In addition, the duo relies on extensive marketing activities to make the projects, and there have been 15 to date, known internationally and ensure wherever possible that they become commercial successes. 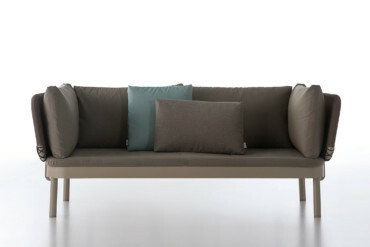 For instance, some projects were on show at the “Stockholm Furniture Fair” in February. 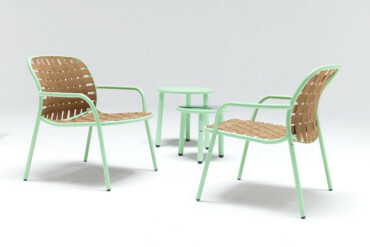 First in line was Jasper Morrison, who kicked off the series in 2012. 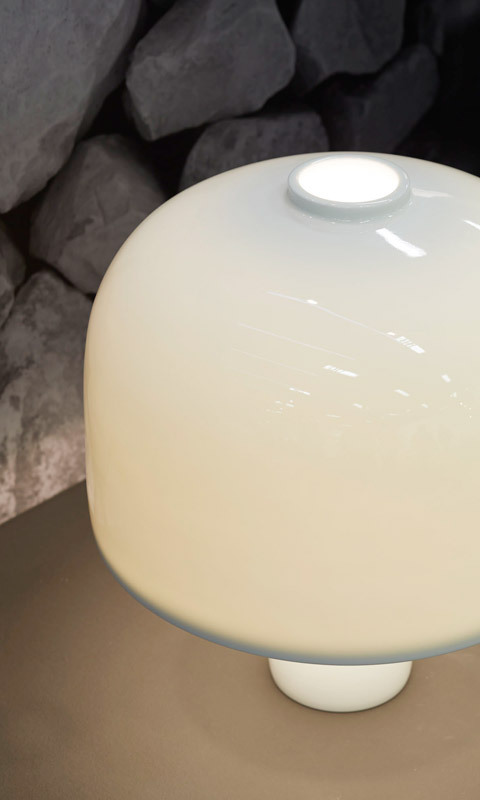 Together with Oigen, a Japanese manufacturer that made its name with cast-iron cookware, he formulated a set of saucepans, frying pans and a teapot – in his characteristic “democratic design”. 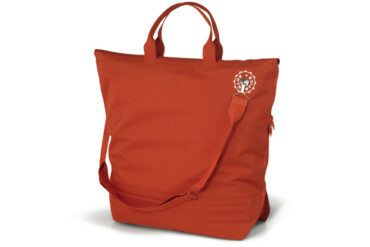 Like all the crafts workshops involved with the project, the company is based in a region that specializes in particular products. Oigen for instance is located in the City of Mizusawa, which can trace the production of traditional “Nambu” cast-iron tableware back to the 7th century. Next up was Peter Marigold, who joined forces with timber furniture maker Hinoki Kogei for his bench design, followed by Paul Cocksedge, who realized a wall luminaire with Pioneer. 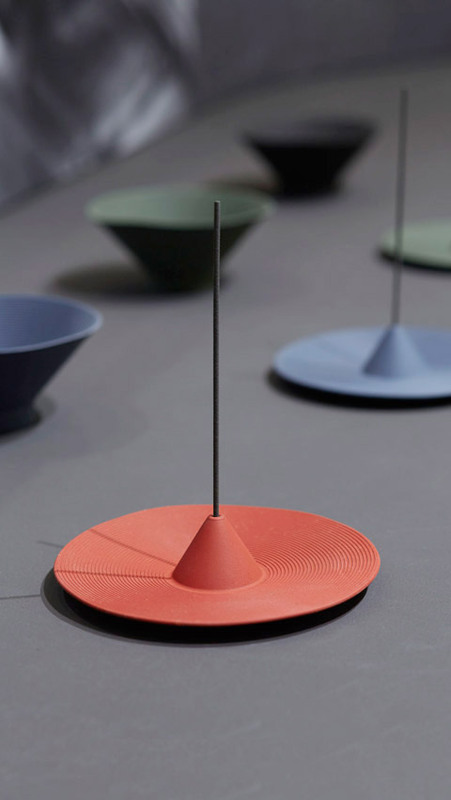 And so the list continues: Inga Sempé made ceramic containers with Koubei-Gama, Nacho Carbonell devised a carbon acoustic system with Toray Carbon Magic, Pauline Deltour created candy confectionary with Shibafune Koide, and Cecile Manz designed carpets with weaving artist Masako Mouryou. Last year “Japan Creative” brought Pierre Charpin, Barber Osgerby and Stefan Diez on board for its cooperation project. While Pierre Charpin got busy exploring the properties of silicone with experts from Shindo, a company specializing in synthetic materials, Edward Barber and Jay Osgerby were invited to Hasami to familiarize themselves with local ceramics manufacturers and the Saikai Toki company. 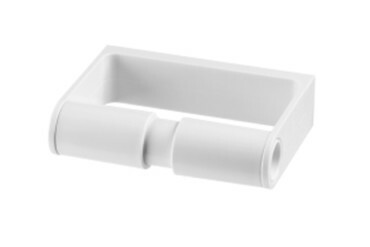 The collaboration resulted in bulbous-shaped porcelain bowls that are stunningly beautiful in their simplicity. Stefan Diez traveled not once, but twice, to the island of Kochi to work on location with Yoshihiro Yamagishi. 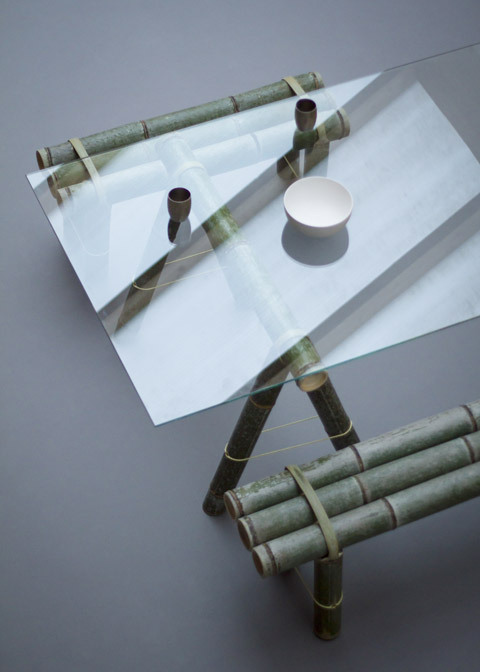 Diez was mainly interested in bamboo in its raw state. 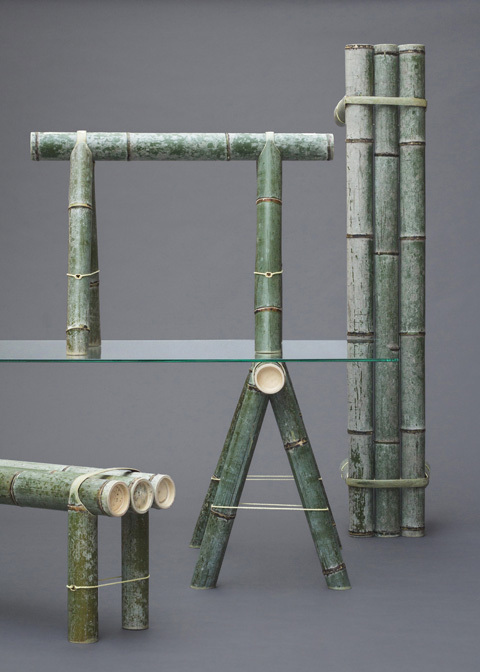 For his furniture designs he ultimately opted for full green bamboo canes which, unlike the Japanese, he did not dry and cut to shape before processing. This in itself was a huge surprise to the local bamboo experts. And there was more: Diez used the elastic bark as a joining element. 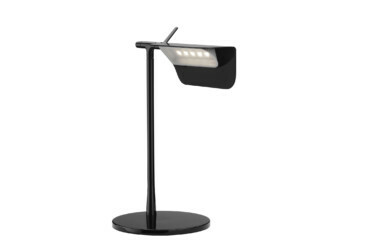 An integrated cable system that relies on tensile forces keeps the canes together. Diez reveals that he and Yamagishi spent quite some time devising how to make the construction stable as there was a possibility that the joining elements might tear. 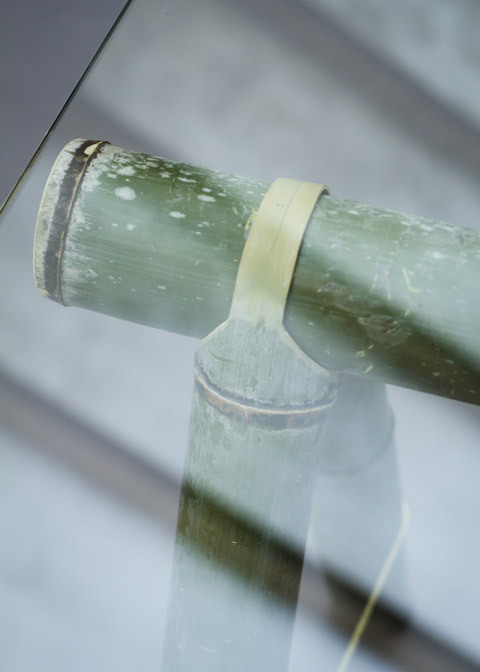 Today, it is actually dried bamboo that is used for the “Taketora” range, one of the reasons being to make the project commercially viable. 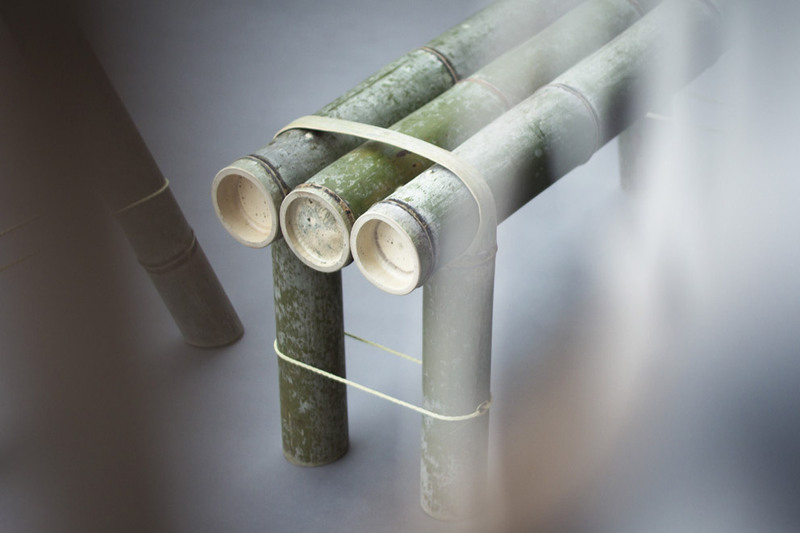 The fruit of the collaboration between Stefan Diez and “Japan Creative” – a stool, table trestles, a bench and a comfy chair – is set to go into production shortly. Only some minor details still need to be decided, Diez explains, for example how to organize shipping from Kochi. Not an easy endeavor and one that created new challenges for Yamagishi’s small workshop. 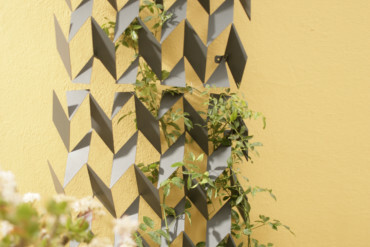 Yet Diez deliberately designed the furniture such that it can be disassembled for shipping, leaving the job of putting the pieces together for the customer. 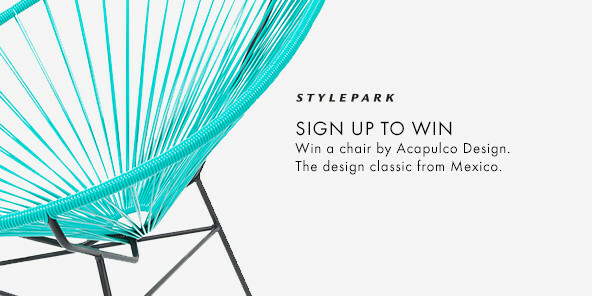 So what happens if you bring together the fresh mind of a precision-loving designer with the experience of traditionally trained artisans? – Be prepared for a pleasant surprise. 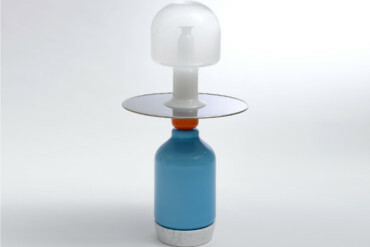 Candleholder made of silicone: Pierre Charpin teamed up with Shindo for “Japan Creative”. Diez used the elastic bark as a joining element. 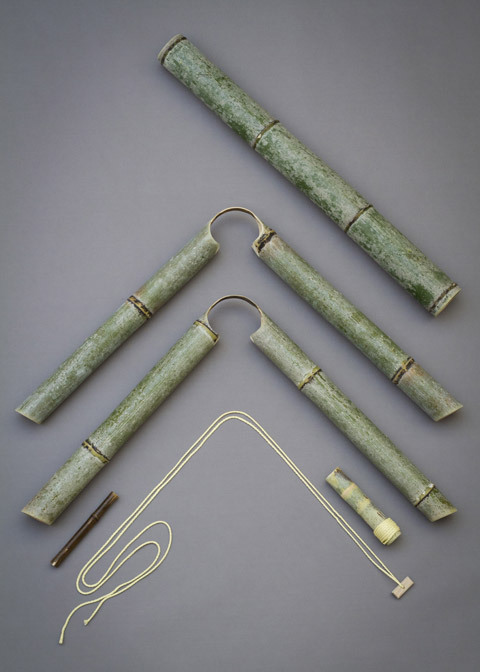 „Soba“ is created in the way that it can be transported in single items. 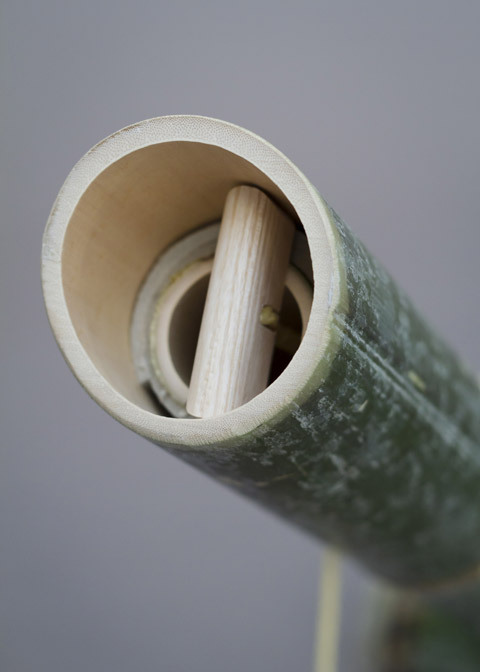 An integrated cable system that relies on tensile forces keeps the canes together. Diez used Kevlar ropes to get the furniture stick together. The line counts a stool, table racks, a bench and an armchair. 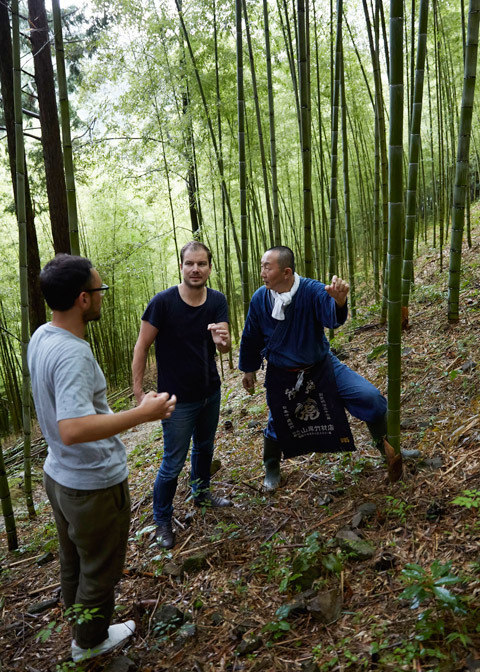 In August 2014 Stefan Diez went for the first time to Kochi island to check the bamboo forest.